Palate: Subtle touch of hops and cocoa beans, Marzipan and charred oak. Notes: Jameson Caskmates sees the reuse of old whiskey barrels. Nothing new in that, but in between, they've been used to age stout from Cork's Franciscan Well brewery. This has added notes of cocoa, coffee and butterscotch to this classic Irish whiskey. 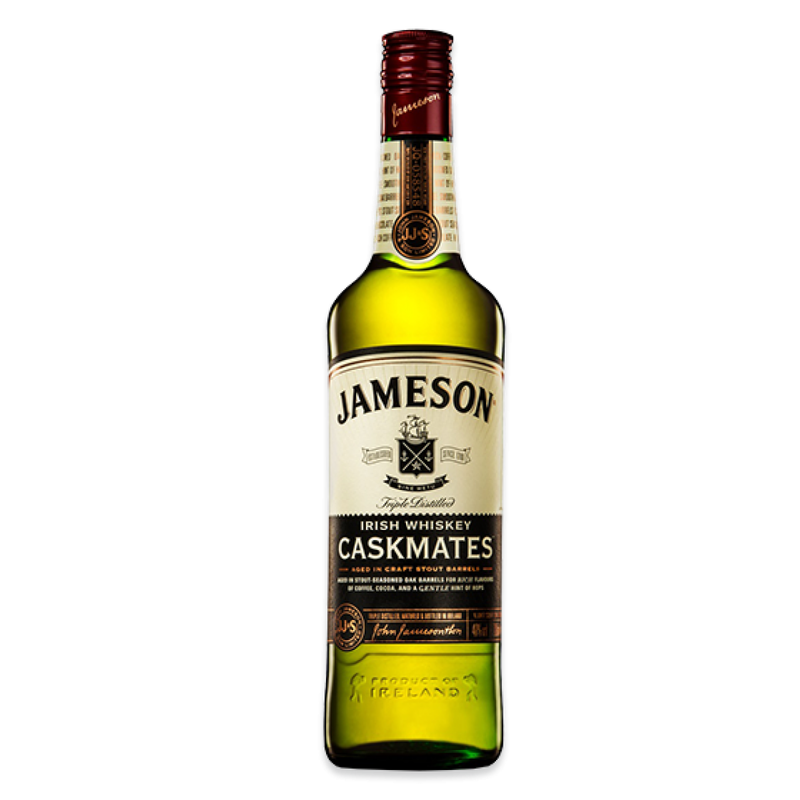 The folks at Jameson Irish Whiskey have really been into the whole collaboration with craft breweries of late. 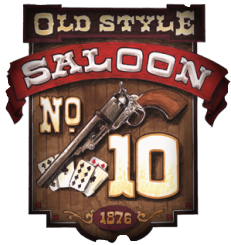 Earlier this year, for example, it was unveiled the brand had partnered with five brewers to let them create special beers aged in Irish whiskey barrels. Prior to this, a trial release of something called Caskmates in Ireland focused on the reverse of this – a whiskey finished in stout-seasoned barrels. It was a very limited edition, said to have quickly sold out there. Fast forward to now and, among rumors a second batch of Caskmates might be released, such an event has just unfolded. As with the first go around, this special expression is the result of a partnership between Jameson and Irish brewery Franciscan Well. According to press materials from Jameson.